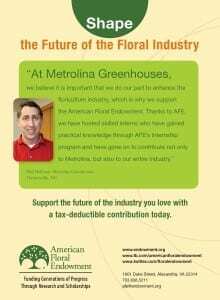 Contributing to the advancement of the industry through AFE. 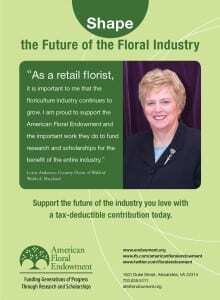 All individuals and organizations who have made a contribution to the American Floral Endowment are listed under this section. Contributions are cumulative and provide a practical way of building individual and organizational participation. AFE’s giving levels are listed on the right. Click on any of the giving level listings to see a complete list of individuals/organizations which fall under each respective category. Donors reaching new giving levels are recognized annually at AFE’s Fundraising Dinner. If you would like to find out how far you are from the next giving level, please give us a call. 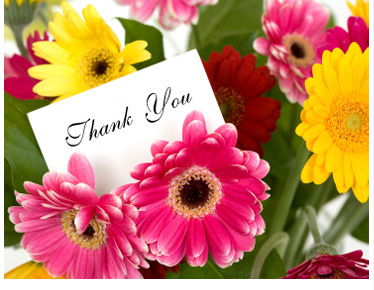 We’d love to recognize you at our next event. 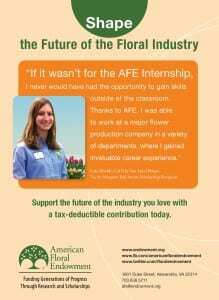 Thank you to all AFE donors! Your support is very much appreciated. To make a donation, use the donate button at the top of the page. Los Angeles Flower Market of the American Florists’ Exchange Ltd.
White’s Nursery & Greenhouses, Inc.